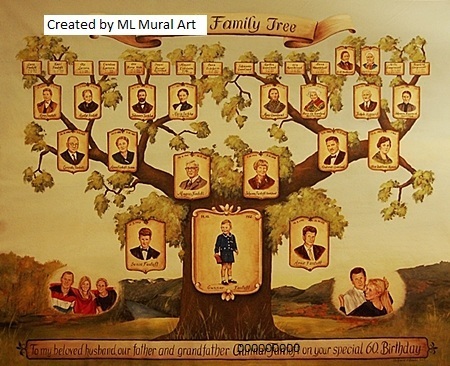 We want every ML Mural Art – Heraldry Art customer to be delighted with their purchase. We are confident that you will be happy with your purchase , but in the event that you are not, please contact us within 3 days of receipt of your purchase to arrange for a return. Custom orders are not eligible for refunds, returns or exchanges. All custom order sales are final. Please note all our items are individually hand painted by the artist based upon our original painting – master copy. Therefore each item may have very slight variations of colors and brushstroke work but will be a unique work of art maintaining the integrity of the original item pictured.